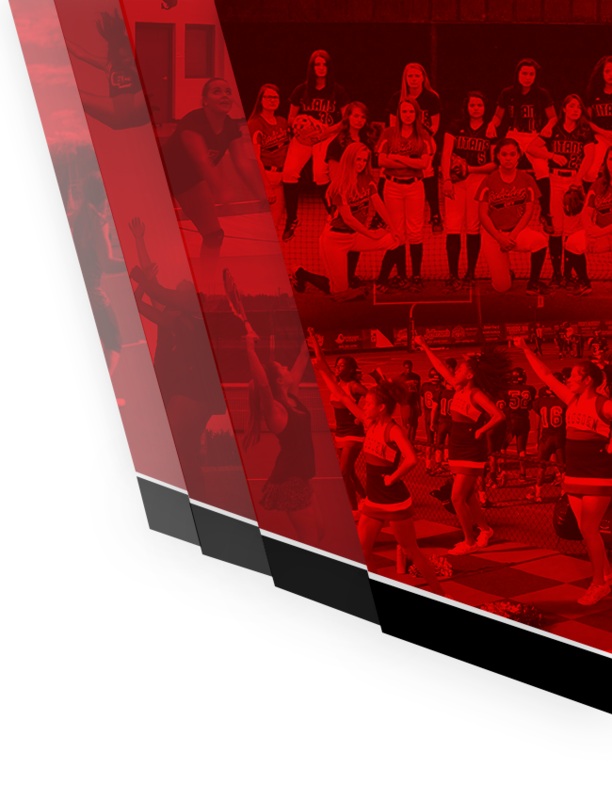 Dr. Sparks is the team doctor for Gadsden City Athletics. He is a 1993 graduate of Gadsden High School and a 1998 graduate of Auburn University. 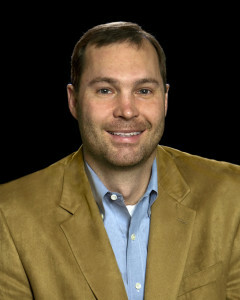 he graduated for UAB Medical School in 2001 and was an UAB Orthopedic Residence from 2001-2006. He did Orthopedic Sports Medicine Fellowship with Dr. Lemak from 2006-2007. He is also the current team physician for Jacksonville State University Football. 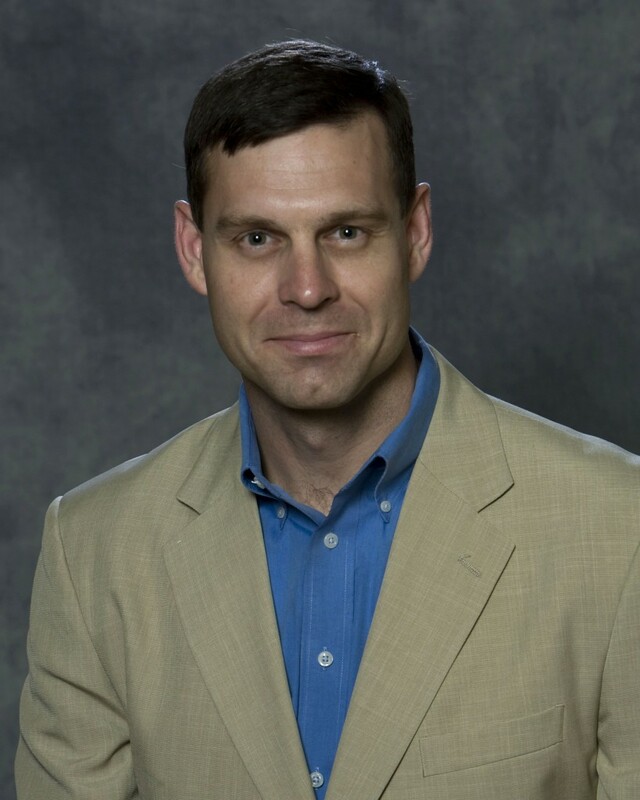 Recently, Dr. Sparks was awarded a Sports Medicine fellowship by The American Medical Society for Sports Medicine. Dr. Sparks is board certified by the American Board of Orthopaedic Surgery and licensed to practice in Alabama. Dr. Daniel Sparks attended the University Of Alabama School Of Medicine in Birmingham where he completed his internship and received his medical degree in 1999. 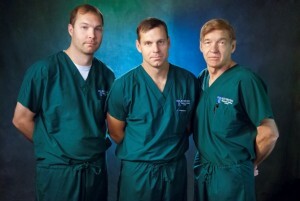 He completed his residency at UAB in orthopedic surgery in 2004. He is board certified with the American Board of Orthopaedic Surgery and licensed to practice in Alabama. Dr. Sparks has special expertise in hip resurfacing as treatment for patients suffering with hip arthritis, hip dysplasia or avascular necrosis of the hip. He also specializes in MAKOplasty®, a new minimally invasive partial knee resurfacing procedure used to treat early to mid-stage osteoarthritis. Dr. Danny Sparks obtained his bachelor’s degree at Vanderbilt University in Nashville, Tennessee in 1971. He attended the University of Tennessee in Memphis, receiving his medical degree in 1976. Dr. Sparks then completed his internship at USAF Regional Hospital at Keesler Air Force Base in Biloxi,Mississippi in 1978. He fulfilled his orthopedic residency requirements at the University of Mississippi in 1986. 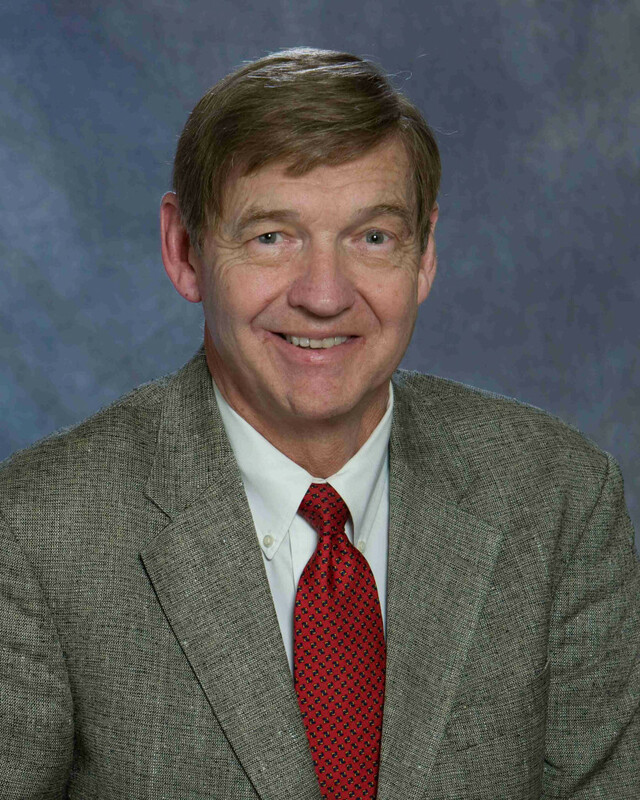 He is board certified by the American Board of Orthopedic Surgery and licensed in Alabama. 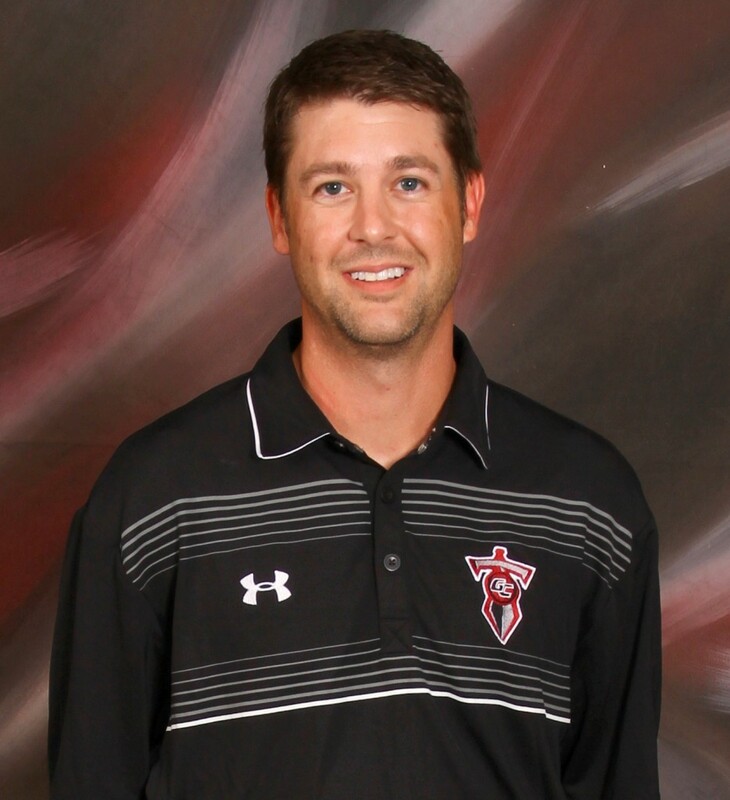 ATC David McCreless serves as the Athletic Trainer for Gadsden City Athletics. He graduated from The University of Alabama where he received a BS of Human Environmental Sciences in Athletic Training. 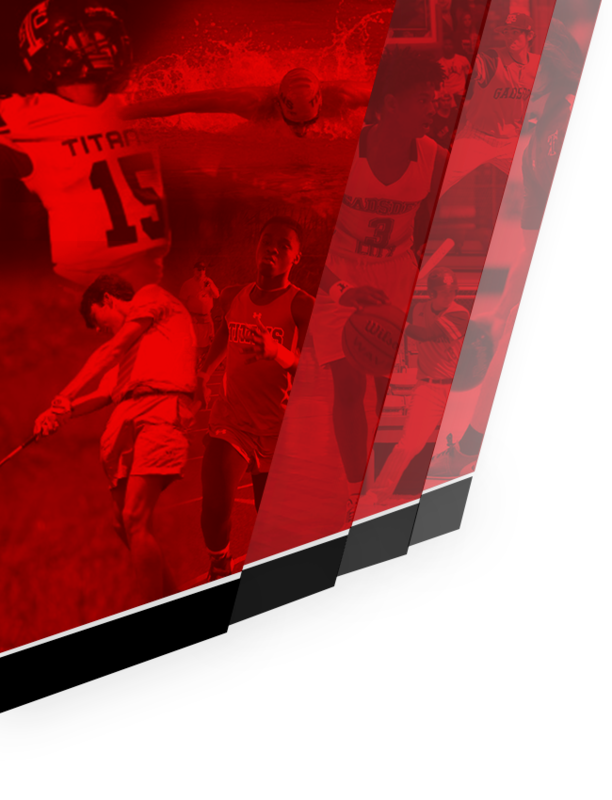 He has worked over two years with collegiate sports including softball, track & field, soccer, swimming, gymnastics and one year with the University of Alabama football team. David did his internship with UAB Sports Medicine in 2002. He has over twelve years of experience working as a certified athletic trainer. During this time he has worked with high school athletics doing sports medicine coverage, evaluating injuries, and physical therapy rehab with the musculoskeletal system of the athletes. 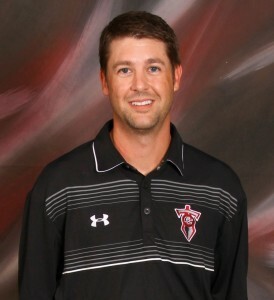 ATC Tyler Cooper serves as the Assistant Athletic Trainer for Gadsden City Athletics.